There would be no distinction between the two devices? No, there are differences. For such product is just emerging in recent years, outbound tourism and cross-border online shopping indirectly promote such products into the market, the demand is gradually increasing. However, the user's perception of the new is a bit lacking, so it needs to distinguish the two kinds of products. 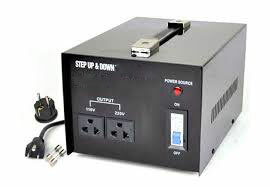 People looking for a power converter generally require the portable conversion socket, or power convert strip. Characteristics of this type of product are temporary travel convenient, easy to carry, relatively low power. Voltage converter is the favor of cross-border purchased devices. Some typical life appliances bought from China are: Rice cookers, cooking machine, hair dryer, air purifier, etc. 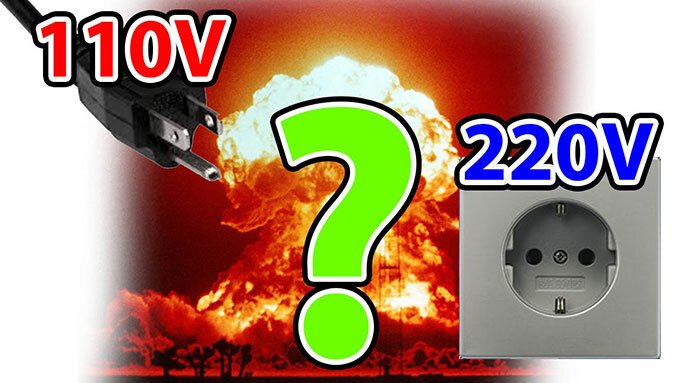 However, this type of imported electrical voltage is different with the United States 110V household main voltage, belonging to 220V voltage. 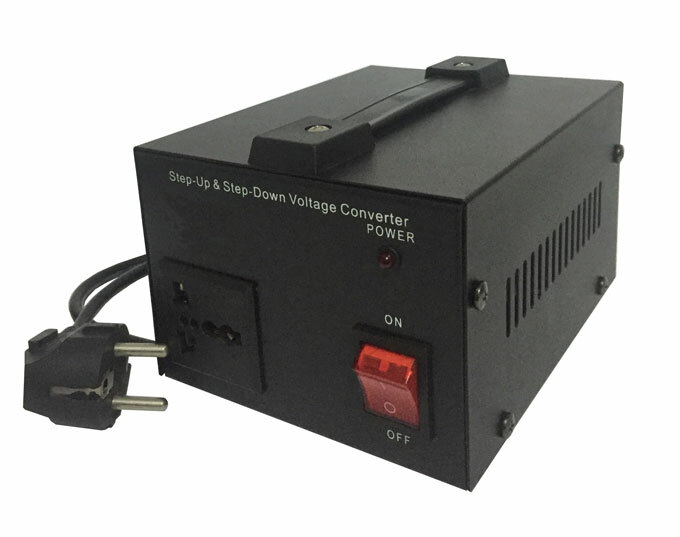 It is necessary to attach a voltage converter to work properly. Voltage converter is suitable for living appliances because of high power and low frequency. 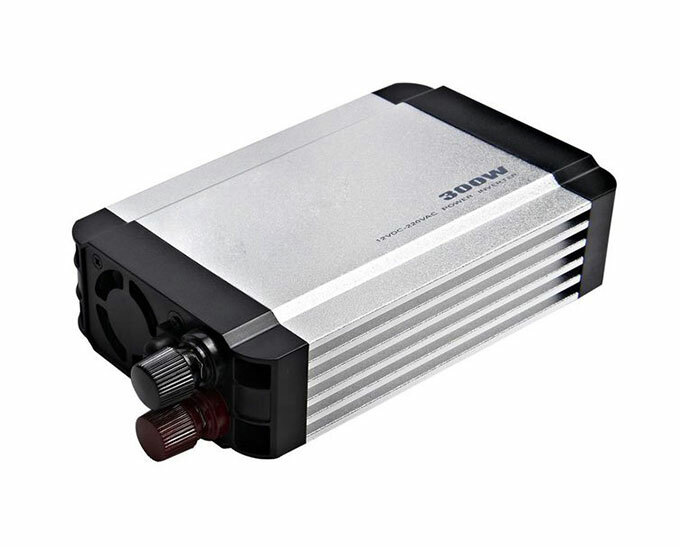 Power converter outlet is often applied to electronic products, such as foreign mobile phone. This is the difference between the voltage converter and the power converter, the function is the same, but the application scenarios divided into two categories.